Dry Skin is a common condition, particularly which occurs in individuals past middle ages. Dry Skin may be caused by frequent bathing and cold weather. Bathing washes away surface oils, leading the person’s skin to dry out. Dry Skin frequently itches and becomes irritated. Scalling most frequently affects the lower legs. In some cases, ichthyosis (Severe Dry Skin) is caused by inherited scaling diseases, such as Epidermolytic Hyperkeratosis, or Ichthyosis Vulgaris. Individuals, who have Ichthyosis Vulgaris, have no blisters and fine scales; but individuals, who have Epidermolytic Hyperkeratosis, have painful, warty, and thick foul-smelling blisters. Ichthyosis(Severe Dry Skin) is also caused by nonhereditary diseases such as Sarcoidosis, Leprosy, AIDS, Lymphoma, and Underactive Thyroid. 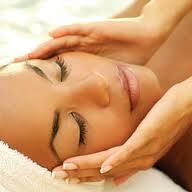 The treatment of Dry Skin consists of keeping the person’s skin moist. Taking fewer baths allows protective oil to stay in the skin. 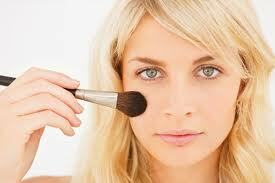 Creams or ointments including unscented moisturizers, mineral oil, or vaseline, may hold water in the person’s skin. 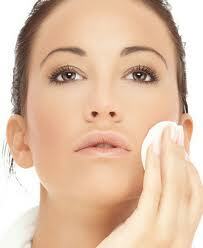 Perfumes, detergents, and harsh soaps, contained in certain moisturizers irritate the skin and can further dry it out. 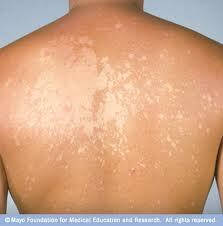 Scratching or rubbing dry skin may cause scarring and infection. 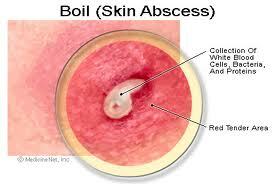 If scarring occurs, creams or solutions consisting of salicylic acid, can help remove the scales. After applying such treatments, a dermatologist can advice to wrap the skin with a cellophane or plastic film barrier bandage,-for adults. Such bandages should not be used for children. Some types of severe Ichthyosis, cream with vitamin A is effective. Such a drug as Etretinate, related to vitamin A, is helpful for some Ichthyosis. For treatment of Epidermolytic Hyperkeratosis, strong disinfecting soap, for example, Chlorhexidine and antibiotics, can be helpful.